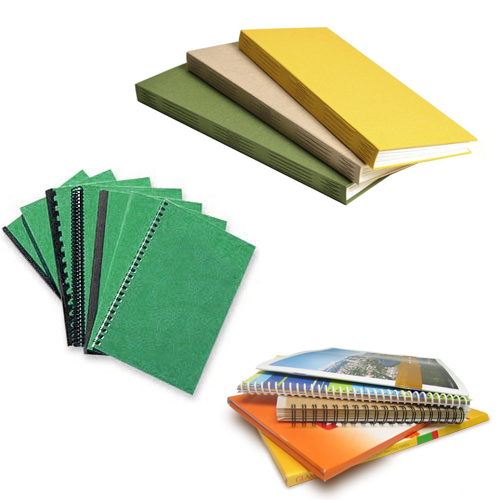 Our complete bindery services will put a professional finishing touch on your printing project. 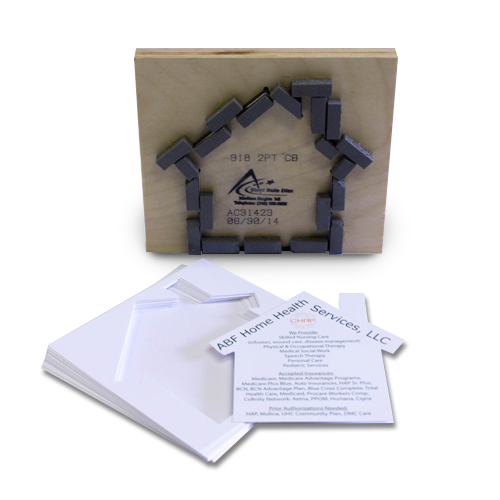 We make your printed matter and presentation materials “look a million dollars” with a wide array of papers, binding types, cutting options and cover styles. In the world of business, presentation can mean everything. Our skilled team of printing and binding professionals is here to help you create printed materials that are guaranteed to impress – while staying within your budget. We can meet the demands of any binding project efficiently and economically. We offer multiple format job production capabilities, as well as state of the art automated equipment that decreases production time and reduces costs. Whatever your binding or padding needs, our experienced bindery professionals will ensure that you receive the highest quality product, at the lowest possible prices, with the absolutely fastest turn-around time!